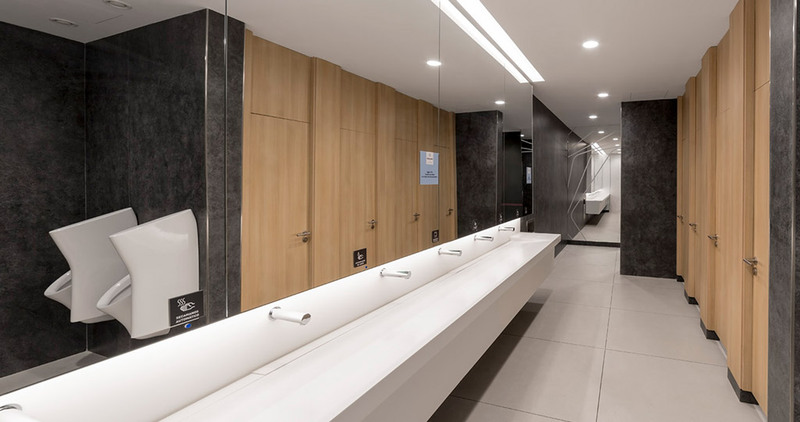 The PORCELANOSA Grupo has taken part in the refurbishment carried out in the Plenilunio Shopping Centre in Madrid. 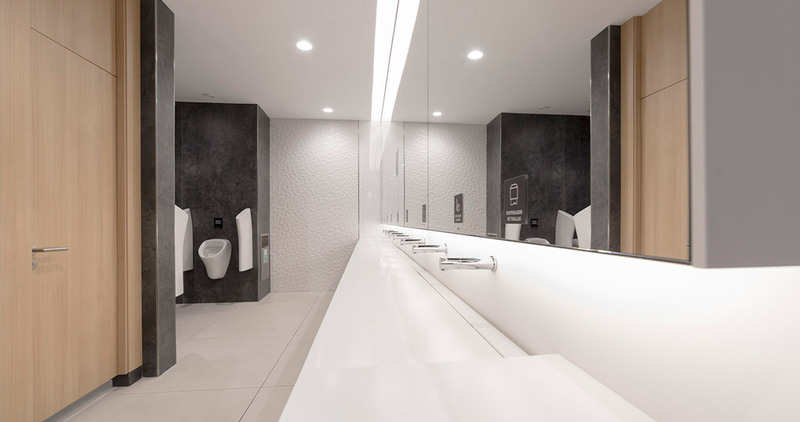 Klepierre, a firm specialised in Shopping Centres in Europe, while working together with the Chapman Taylor architecture studio and the Project Management Gleeds Ibérica, has banked on the materials from the firm for the new image of the bathrooms and the communal areas in this renowned leisure and free time space. 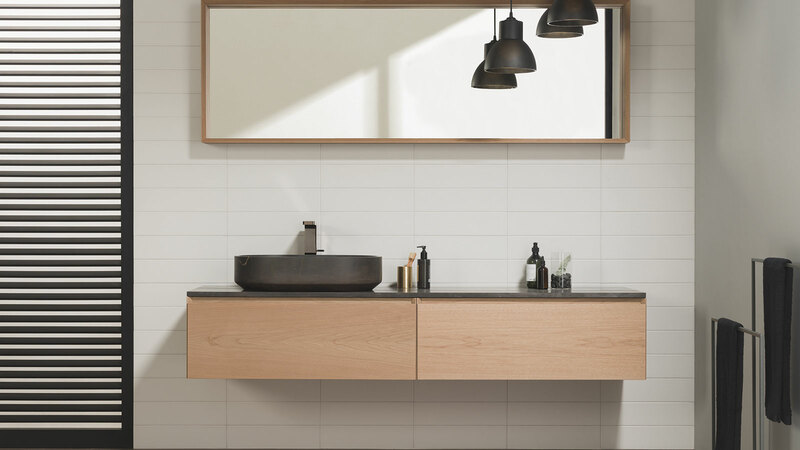 In the bathrooms’ intervention, the Oxo Deco Blanco ceramic wall tile by Porcelanosa has been the choice, which offers shapes in relief and creates a unique atmosphere. 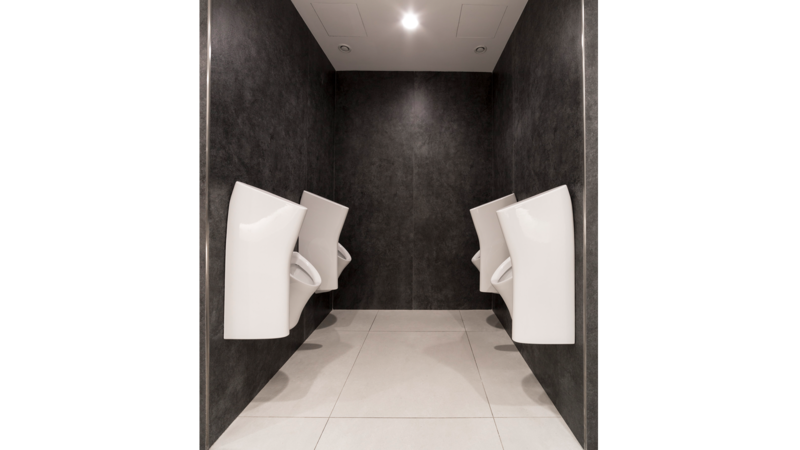 Regarding the sanitaryware, the project combines the wall-hung Arquitect and PMR toilets with the modern Acro sanitaryware, all of them from Noken, the firm specialised in this type of equipment. 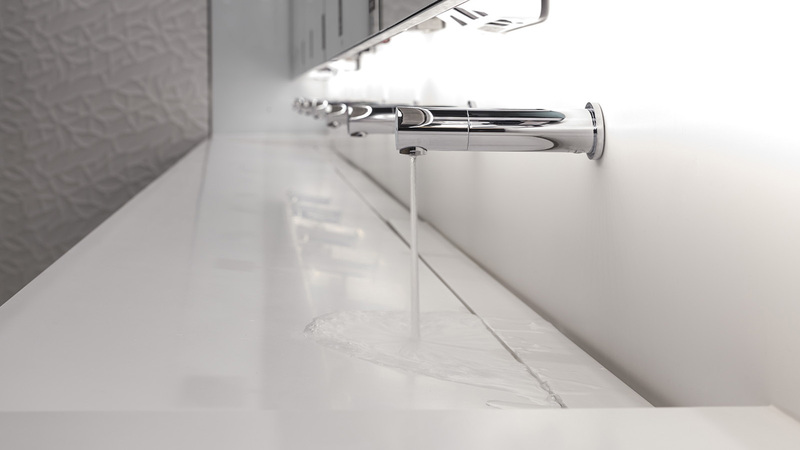 Both models stand out because of being provided with an automatic electronic flushing system. 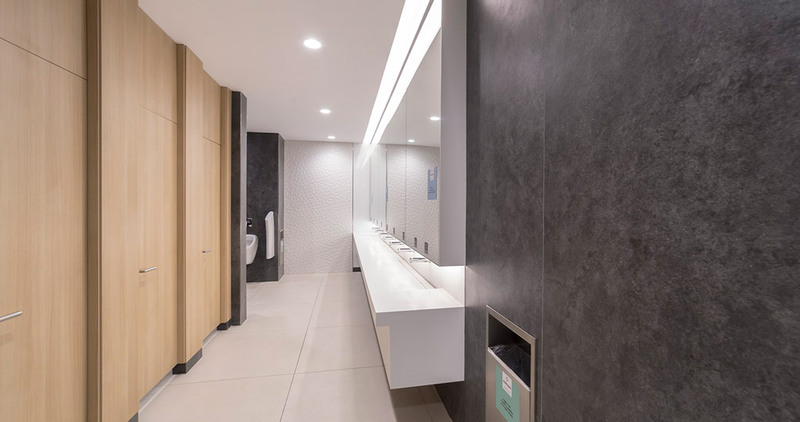 In order to complete the bathrooms, the space banks on the Sani basins, also from Noken, and fully adapted for people with reduced mobility. 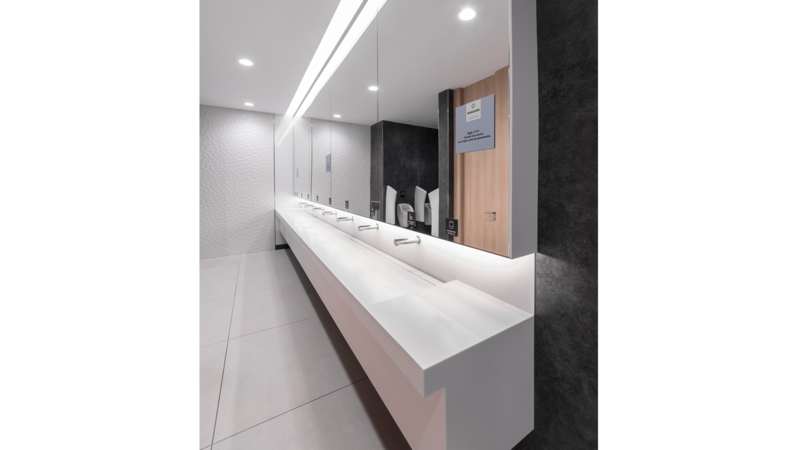 KRION® Solid Surface is also present in the new image of the Plenilunio Shopping Centre. 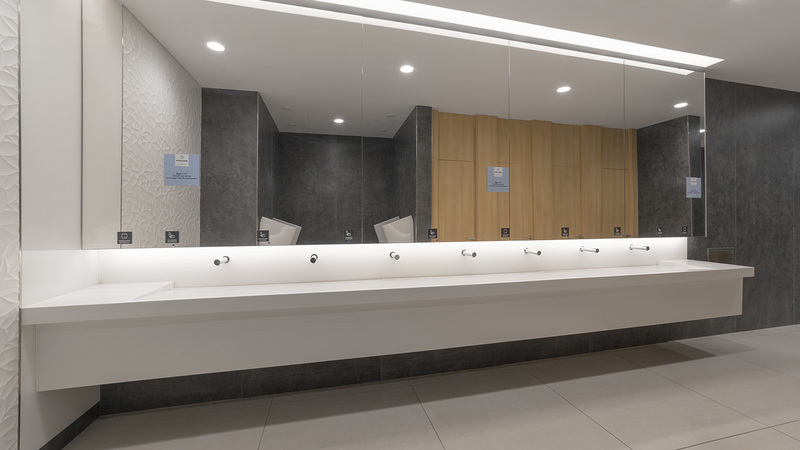 Specifically, one can find this state-of-the-art material with excellent aesthetics and anti-bacterial features, in the basin vanity tops as well as in the covering of the panoramic lift structures. 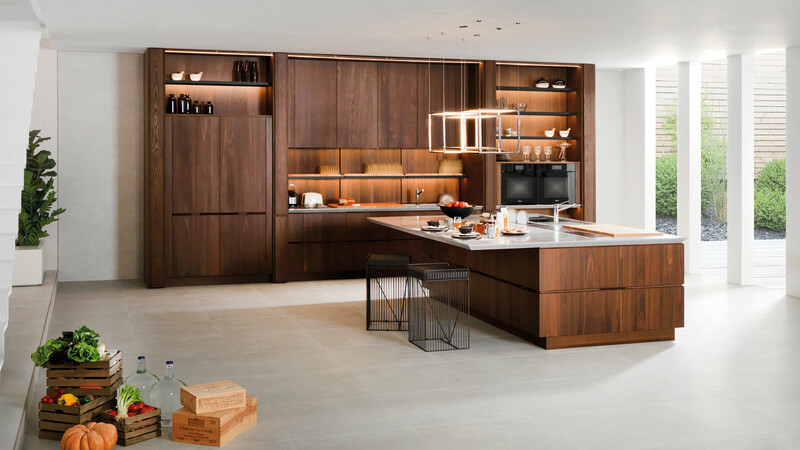 It is worth mentioning that the properties by KRION®, such as its resistance, malleability, easy maintenance or the anti-bacterial features, make this material become the ideal material for high-traffic areas, like bathrooms or catering spaces. As a result of this, the Plenilunio Shopping Centre shows a renovated image where an original dynamic atmosphere has been created in order to make the user’s experience unique and incomparable.